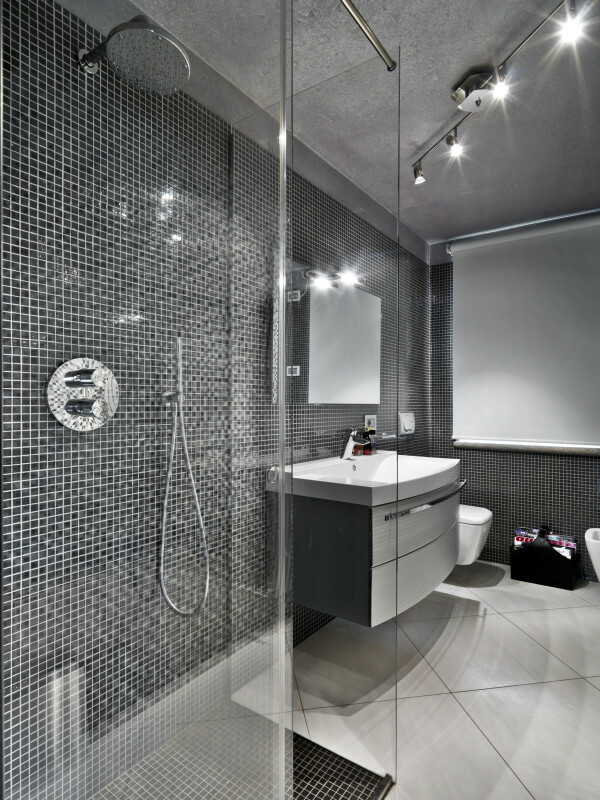 Let ACE Glass help you with your bathroom renovation! 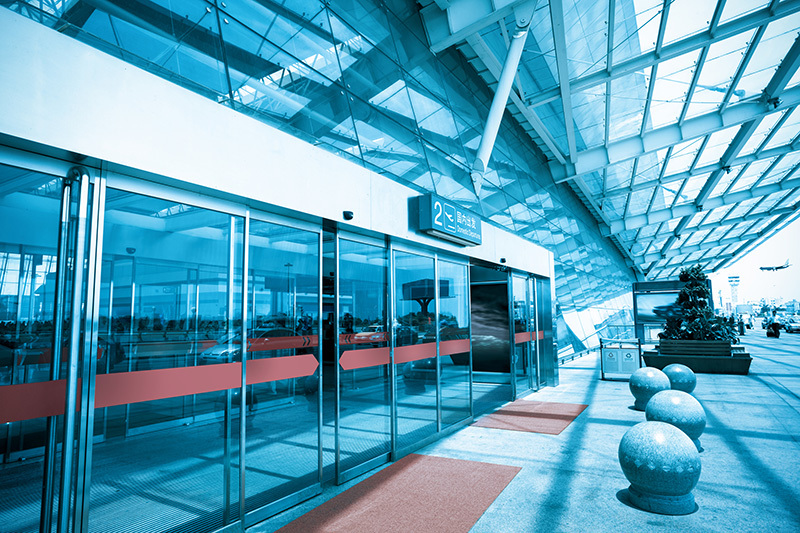 ACE Glass handles many businesses automatic sliding glass door needs. 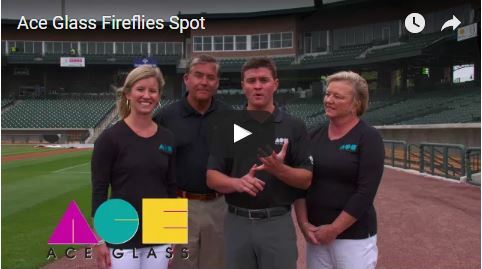 Whether you need a windshield replaced for your car, a new shower door , a beveled mirror, table tops, a window replaced in your home, or a commercial storefront construction, ACE GLASS DOES IT ALL!!!! 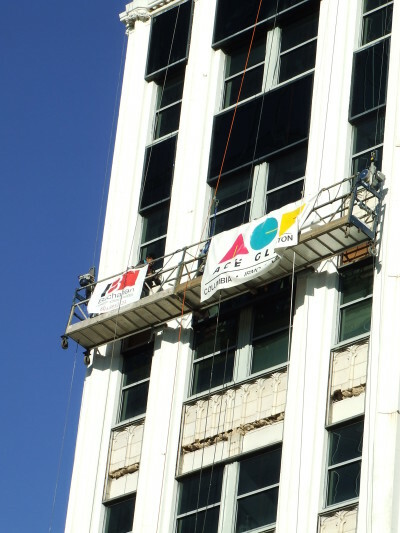 ACE Glass Celebrates 50 Years! 1We service domestic and foreign cars, trucks, vans, and commercial vehicles all at your convenience. You can have confidence that your auto glass replacement will be replaced by a certified technician using original equipment manufactured parts. 2Ace Glass repairs and replaces all types of glass products including: Windows, Doors, Shower Enclosures, Mirrors, and Table Tops just to name a few. We will guide you through the entire process and guarantee you the best combination of quality, price, and service. 3We provide custom storefront and entrances that can reflect your style and functional requirements without any compromises. 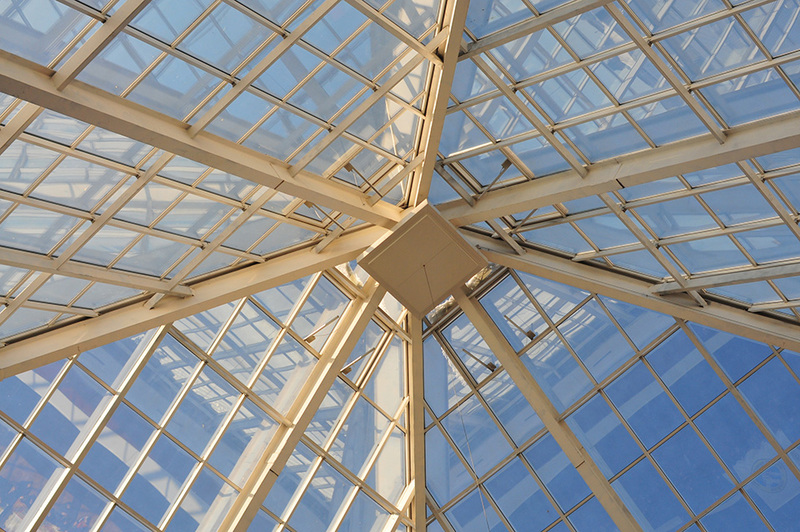 Our custom designs and integrated solutions are provided through a wide range of products including: entrance doors, storefronts, framing systems, sidelites, structural glass, transoms, and even architectural windows and curtain wall. 4We provide swing, slide, and folding door systems that incorporate the latest in automation technology. Our products are aesthetically compatible with all types of storefront applications while providing for ease of installation and dependable operation.